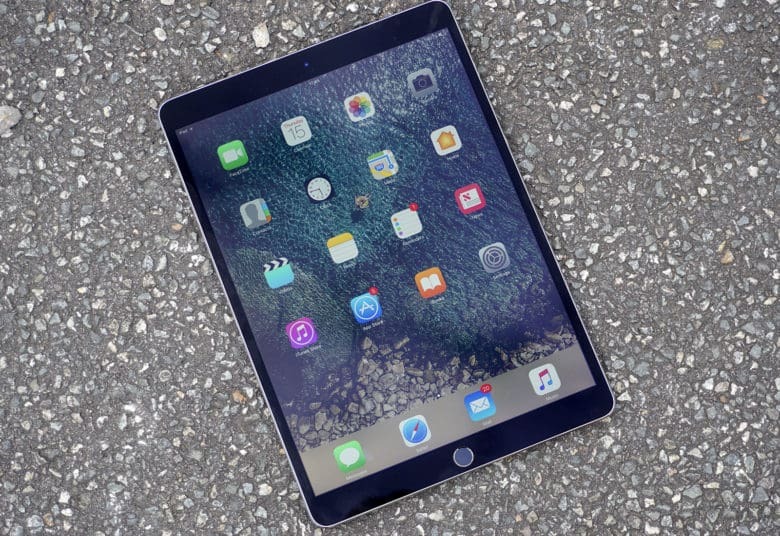 It’s a great time to upgrade your iPad. 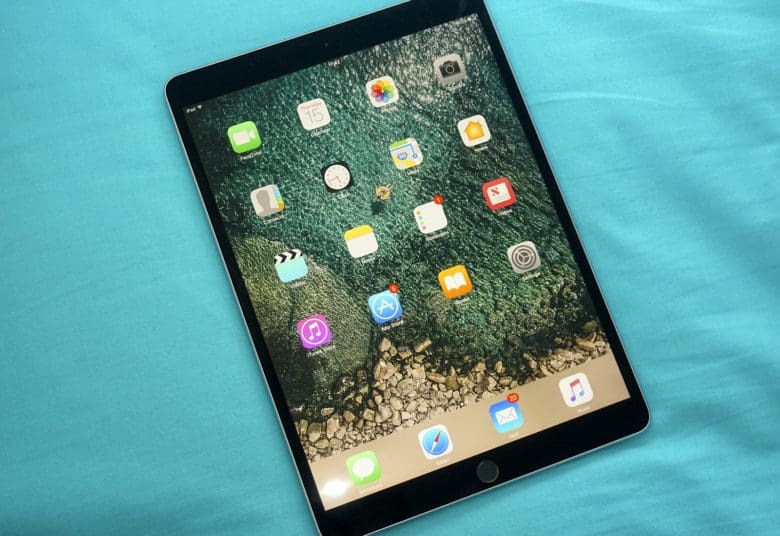 Amazon and Best Buy are now offering some of the biggest discounts we’ve seen on Apple’s latest iPad Pro lineup. And you can make yours even more affordable by selling your old model when you upgrade. Cult of Mac offers real cash for your old Apple devices, and we typically pay more than anyone else. What’s more, it’s incredibly quick and simple, and we will even buy back battered tech in need of repair. 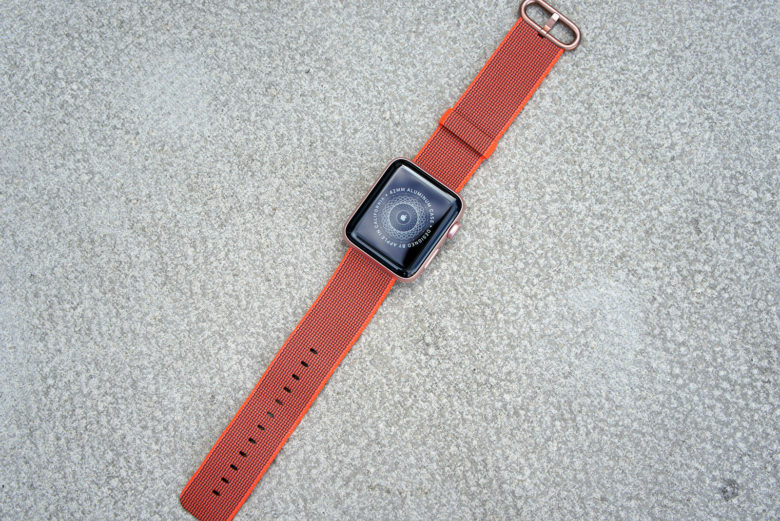 You'll be surprised how much your old Apple Watch is worth. There’s never been a better time to upgrade your Apple Watch. You’ll find $50 off the latest Series 4 models at Amazon today only, and big discounts on the Series 3 popping up all the time. Yours could be even more affordable if you turn your old Apple Watch into cash. 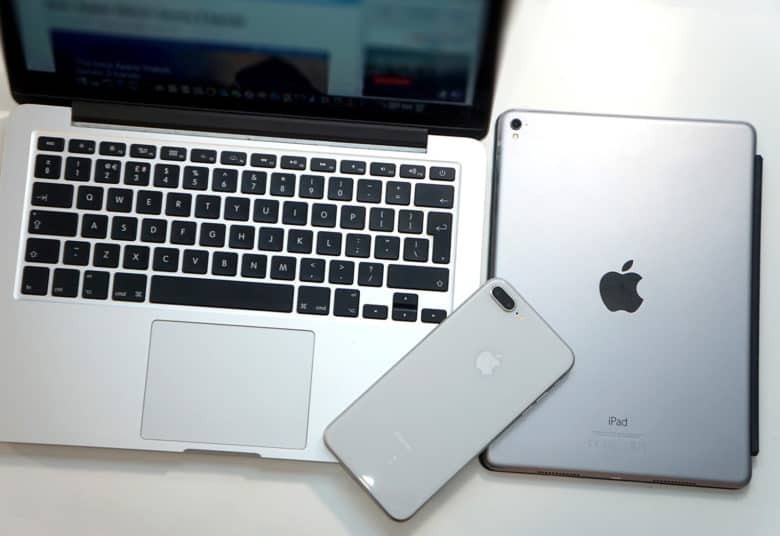 Cult of Mac buys back your old Apple devices at excellent prices, and we won’t leave you waiting weeks for your cash. 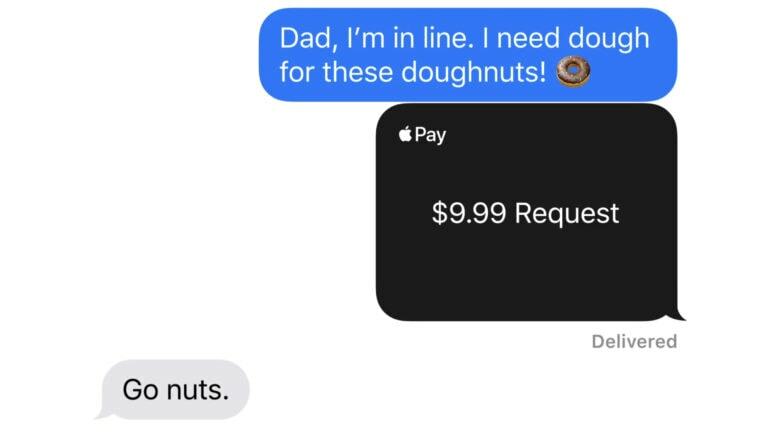 You can still send money to friends and family with Apple Pay Cash. You just can’t get the cash from a credit card. It is no longer possible to transfer money into an Apple Pay Cash account from a credit card. Transferring funds in via a debit card from another bank is allowed, however. The service still enables users to make person-to-person payments, but the money cannot come from a credit card. 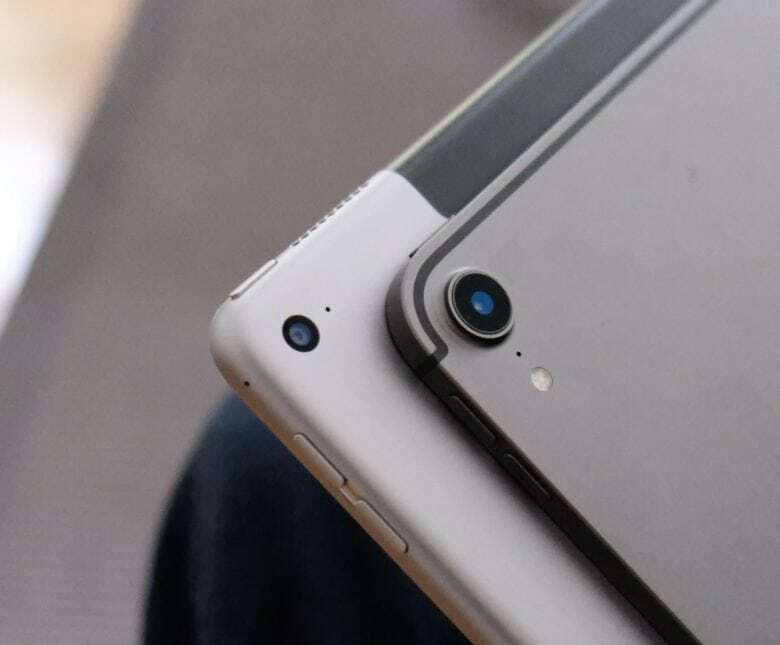 Apple just rolled out two brand new iPads with its latest A12 chip and Apple Pencil support. If you’re still rocking an older model, you’re probably tempted to finally upgrade. And it might not be as expensive as you think. Sell your old iPad to Cult of Mac and you’ll have a nice chunk of cash to put toward your new model. It’s fast and simple and we typically pay more than anyone else! Bag an Apple Watch for under $185 today only. 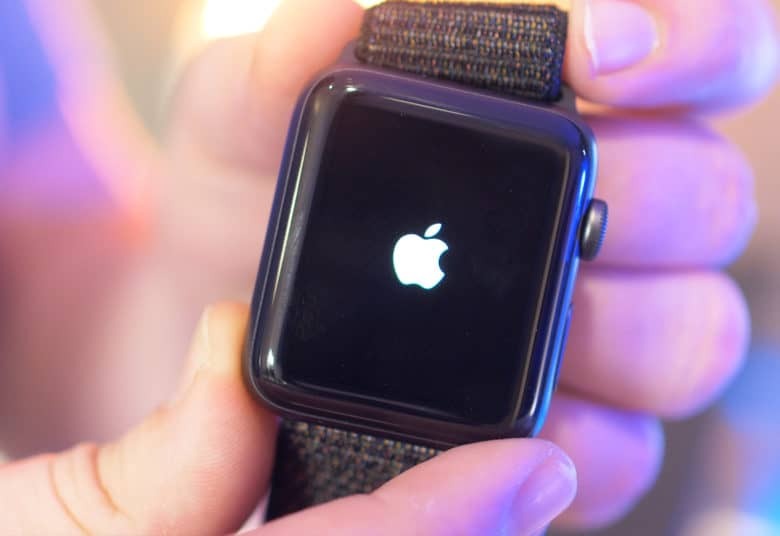 Retailers are offering big discounts on the Apple Watch for Black Friday, and you can fund your upgrade by selling your old model to Cult of Mac. The whole process is quick and easy, and we typically pay more than other buyback services like GameStop and Gazelle. Find out how much your Apple Watch is really worth today! 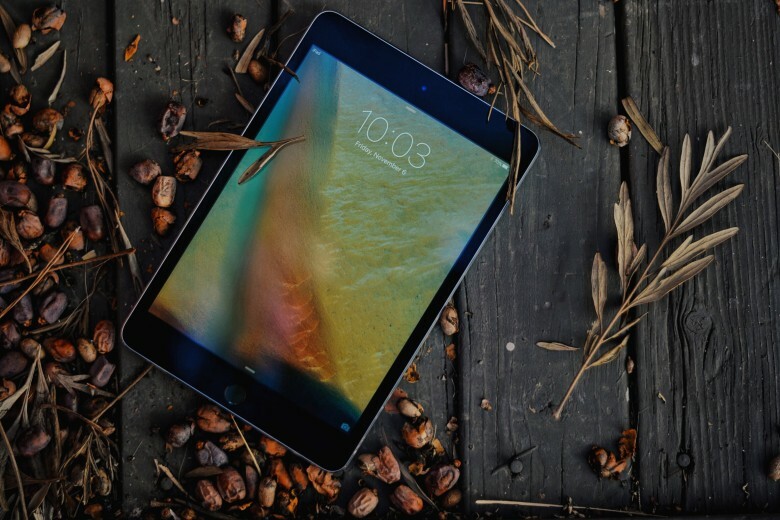 Funding your new iPad could be easier than you think! Apple’s big “More in the Making” event is less than a day away, which means one thing: It’s almost time to get your hands on a brand new iPad Pro. They should be available to pre-order on Friday, November 2, and just like their predecessors, they’ll be pricey. But there’s one quick and easy way to fund yours. 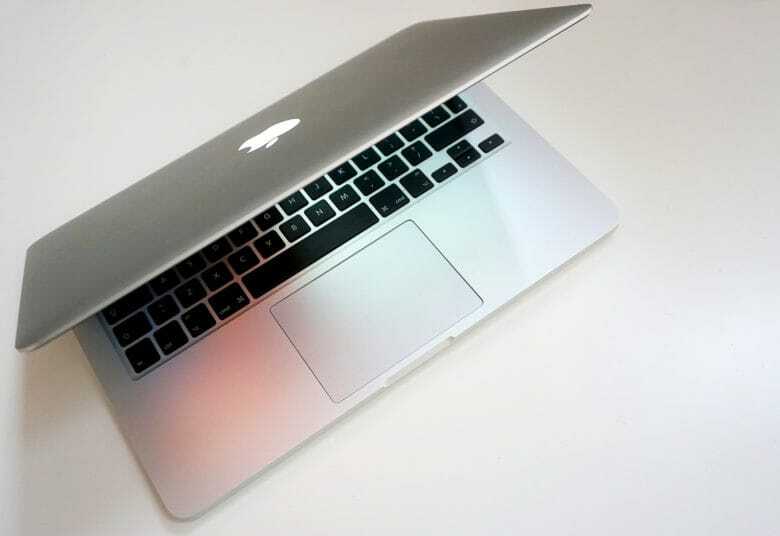 Start by selling your old model to Cult of Mac! Turn your old iPhone into real cash today! You’ll be able to preorder your shiny new iPhone XR in just a few days, which means it’s time to start thinking about how you’re going to pay for it. It might just be easier than you think. Start by selling your old iPhone to Cult of Mac. It’s quick and easy, and we pay real cash. What’s more, we typically pay more than other buyback services. 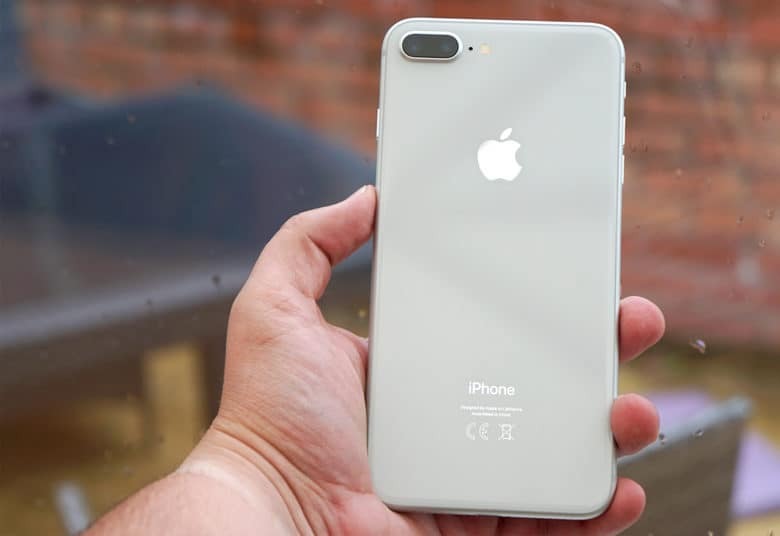 Get a quote now and you can hold onto your device until your new iPhone XR arrives.